Removing an extra step, even as small as a signature, from the payment process, can have a large impact on both sides of the checkout counter. Customers now get to enjoy a smoother experience at such a critical touchpoint as transaction, while merchants get to keep their lines and their cash flow moving swiftly. 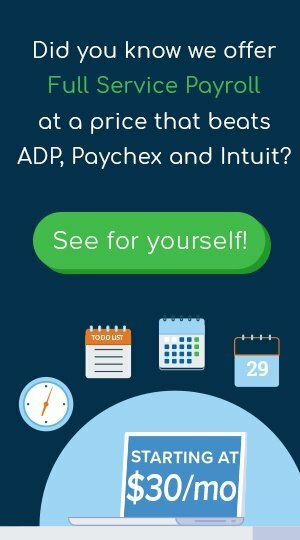 Reducing the checkout to-do list for both parties also helps diminish the chance of any technical difficulties that could prevent the payment from going through. If you’re concerned that the lack of signatures will allow more fraudulent transactions to slip through the cracks, remember that they weren’t doing much to prevent them in the first place. Many cardholders never signed their cards, and those that did, rarely encountered merchants who bothered to compare the original signature to the one provided. By removing this outdated security feature, credit card brands actually give way to newer and more effective fraud protection methods, like tokenization and encryption, which accompany the EMV standard. Although the industry as a whole waves goodbye to this requirement, it doesn’t mean that it’s going away completely. This is because merchants who are yet to get on board with EMV won’t get to experience its security benefits and will have to compensate by using the old and ineffective signature method. If you’re one of them, you need to look into EMV as soon as possible. Inferior experience and greater payment security risks are surefire ways to lose customers to your competitors — something that no merchant wants to witness. Feeling motivated to upgrade? 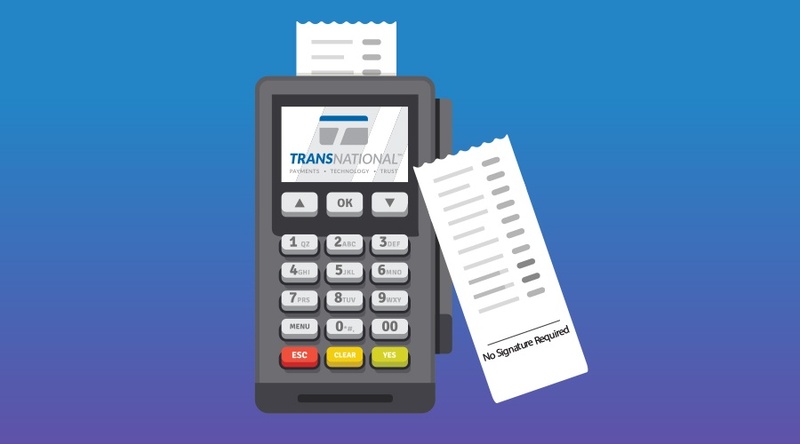 See how TransNational Payments can help you make a smooth transition to the new standard of payment processing!